I tend to feel that books translated from other languages are generally amazing. I do not mean to imply that I believe English writers are worse than authors writing in other languages. 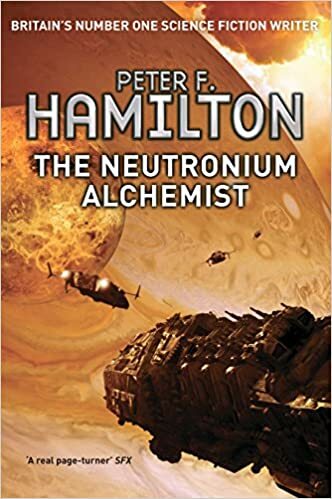 i simply feel that if a publisher/author feels justified in spending the enormous amount of money and effort to translate a book, it is usually because they know it is a great read and will sell to a larger audience. In this way, books that make it through the translation criteria are filtered to a pretty high quality of writing and are an easy way to cherry pick great reads. 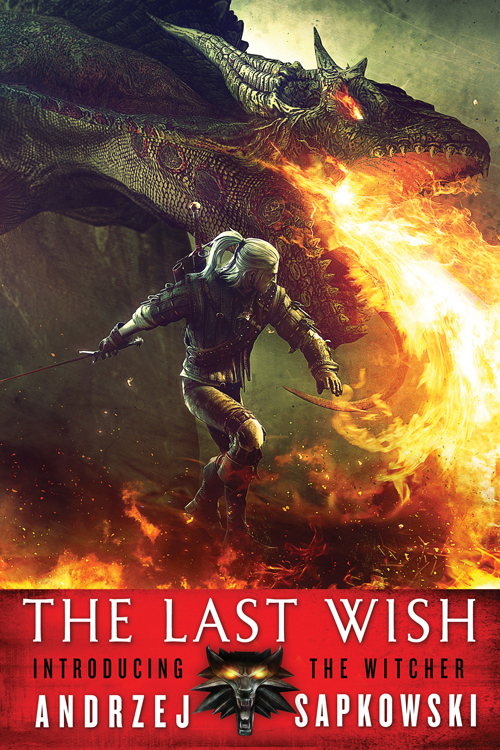 Personally I have yet to miss with a translated novel, which is why I am kicking myself for taking so long to pick up The Last Wish – a Polish novel by Andrzej Sapkowski. The Last Wish is a stand alone novel that was originally published in 1993, and is one of the first few books that Sapkowski wrote featuring the world of The Witcher. If any of you readers are gamers you will likely be familiar with the term “The Witcher,” as it is also the name of a gigantic and fantastic video game series of the same name. 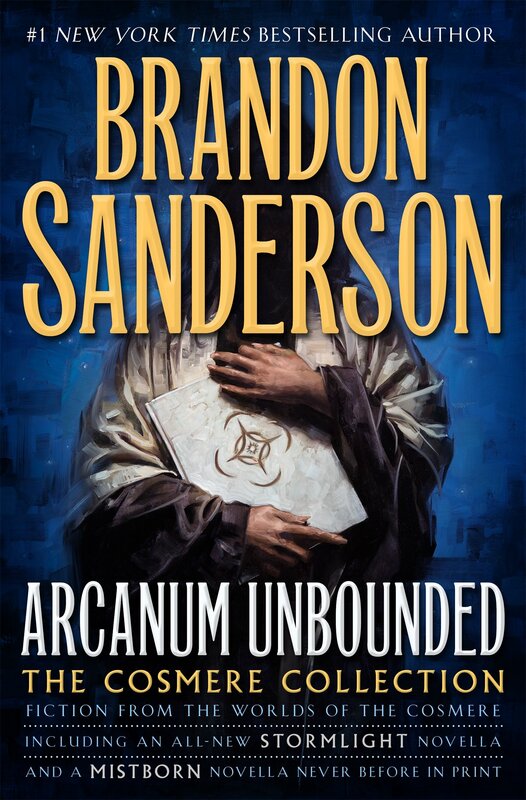 These books are the original material that was used as inspiration for the game series, and I am pretty sure anyone who reads the book can see why. Due to its ties to the game franchise, I wrote off all the wonderful things that people said about this book as coming from rabid fans of the game. While I try not to pump up books too much, I can definitively say that writing it off was a mistake. So now that I have set your expectations high, let me do my best to justify them at least slightly. What is The Last Wish about? Well it is about a witcher named Gerelt of Rivia and his travels and stories. And what is a witcher? Well a witcher, other than someone with a really dumb sounding name, is one of the coolest and weirdest professions I have seen in fantasy. Witchers are like journeyman craftsmen similar to a smith or tailor, except their craft is death. See, the Witcher world is a classical fantasy setting and has no end to supernatural entities that tend to wreak havoc across the land. The Witchers are mutated warriors trained from birth to fight these monsters, but are very different from something like a hero, soldier, or mercenary. The fights that Witchers take up are very much a job to them, and they do not treat their work as a moral crusade. The Witchers mostly live in this giant grey zone between what is right and wrong in their line of work as what they do is mostly driven by what they are paid to do. This results in each Witcher developing some semblance of a personal code that rules what types of jobs they like to take.This morally ambiguous “grey zone” is furthered by the unsubtle and often used literary trope life lesson that sometimes humans are the real monsters. Many times the ghosts, ghouls, and vampires are simply trying to go about their super-natural lives when some farmer decides to try and have them killed to gain the land they inhabit. 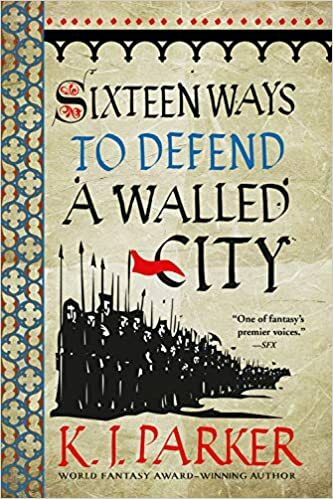 This is not a new trope in fantasy, but it is one that Sapkowski executed extremely well. In fact, I have never seen it done better than in this book. It makes literally every choice Geralt has to make in his work important as there are never any truly obvious “correct” paths. Sapkowski does an incredible job building Geralt as a character as someone who is strong and dangerous, but mostly survives due to his patient nature and willingness to gather tons of evidence before making a choice. He is an interesting character with an incredible personality that reflects the tumultuous nature of his job. The actual plot of The Last Wish follows two stories. In the first, Geralt in the present is recovering from a wound in a temple of healing and is trying to decide how to tackle a new and complicated problem. In the second, Geralt tells a series of mini stories as flashbacks that each demonstrate a lesson he learned about the world throughout his life. Each of the two stories alternates chapters and each of the flashbacks is a different small story while the present is one continuous one. In addition, the flashbacks are also all retelling of popular fairy tales such as snow white and beauty and the beast, something I usually do not enjoy. And yet, as I sit here writing this I have spent over an hour trying to decide which of the flashbacks I enjoyed most – and I can’t. In the end I simply enjoyed all of them too much to single out one. What Sapkowski accomplished in this short novel is nothing short of incredible. I immediately purchased the first book in The Witcher Saga, a five book series that tells a longer story of Geralt’s life. The first three books have been translated so far and the last two are slated to be released in 2016 and 2017 and I have marked the dates on a calendar. I think it should be obvious by now, but I emphatically recommend The Last Wish by Andrzej Sapkowski.